Click on the picture to view the venue details. 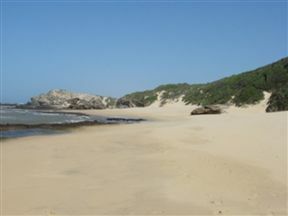 Unspoilt beaches on the Indian ocean allows for great rock and surf fishing. Golfing and game viewing in the vicinity. 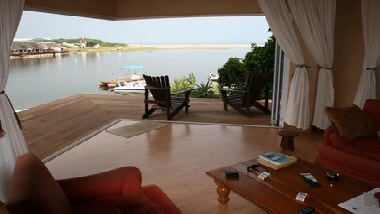 Kenton Beach Cottages consists of 2 fully equipped self-catering cottages, plus one unit with room and ensuite bathroom only. 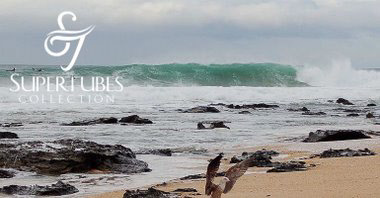 Out of the Blue sleeps 6 sharing, Driftwood sleeps 4 sharing, and Beachbreak sleeps 2 sharing. The cottages are situated 200m from the Blue Flag Main Beach, popular restaurant, and the Kariega River with slipway and lagoon. The style is laid-back seaside living, with the emphasis on relaxation, exploring the beautiful beaches, river and coastal reserve on offer on our doorstep. Whether you are wanting good food, fun in the sun, or fishing upriver, Kenton has it all.